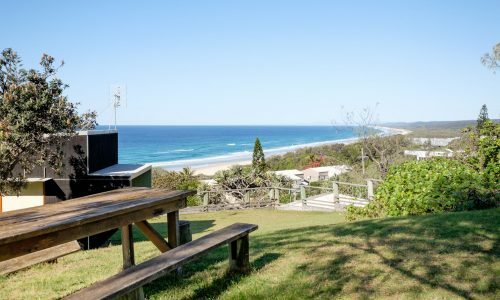 Magnificent Main Beach views, Pet friendly and delightful! 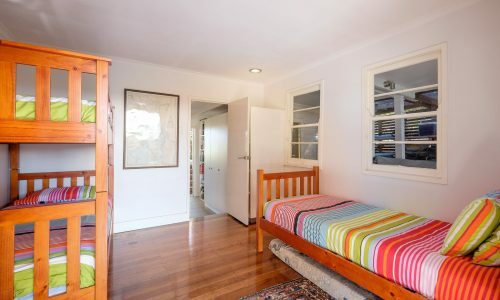 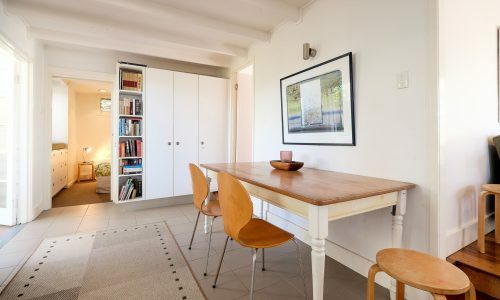 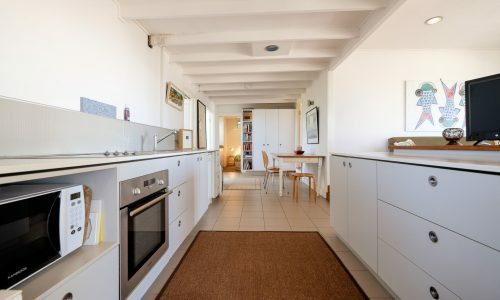 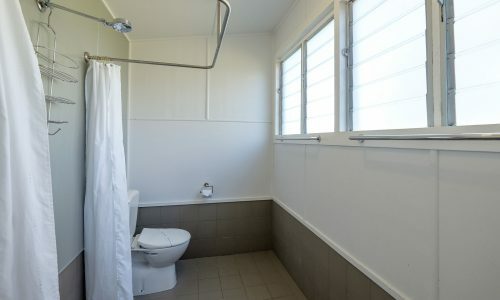 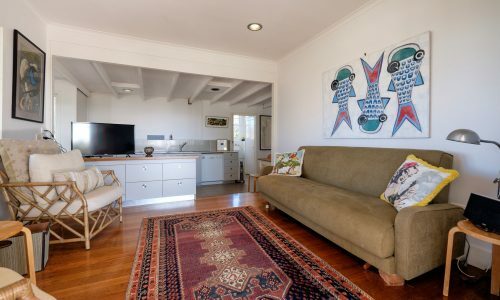 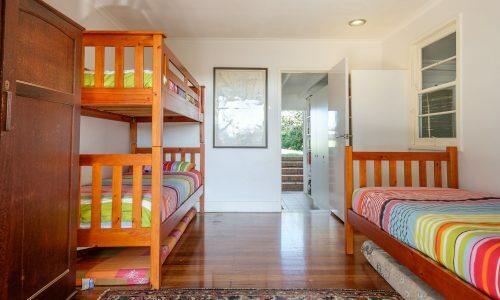 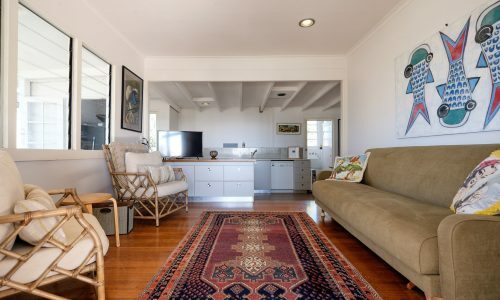 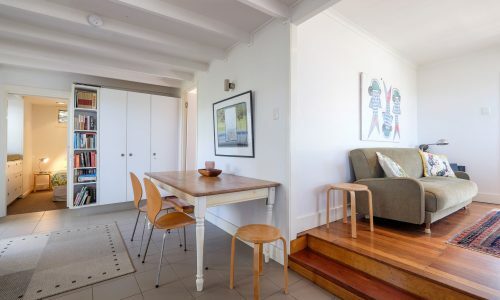 Set high on one of Point Lookout’s incredible vantage points, this one bedroom, very comfortable beach house has been lovingly renovated to retain all the classic charms of a retro style Straddie Beach House. 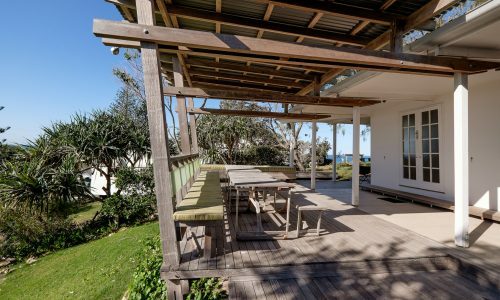 Enjoy expansive views of Main Beach with panoramas as far as the Gold Coast on a clear day. 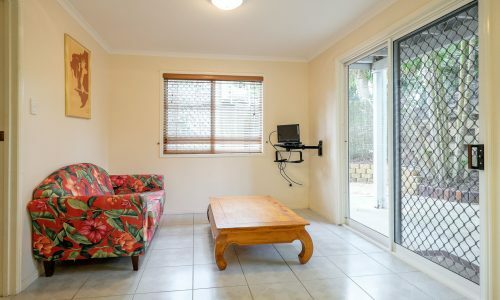 Boasting a large outdoor area and BBQ and just a short walk from shops, restaurants, beaches and the North Gorge Walk. 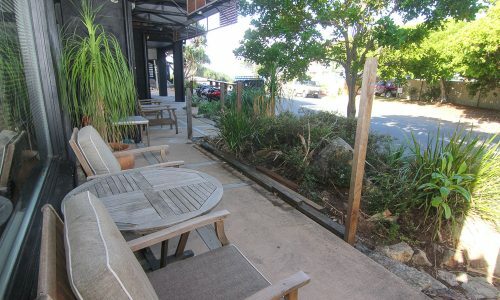 Although Skyline is not fully fenced, it is pet friendly and provides an enclosed outdoor area. 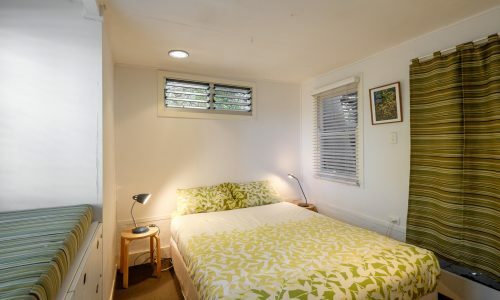 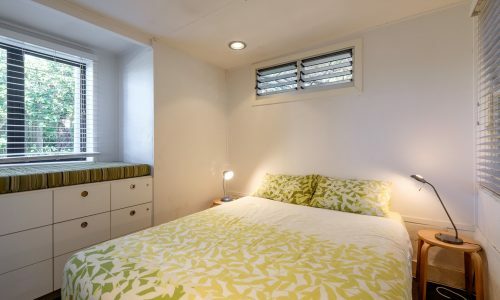 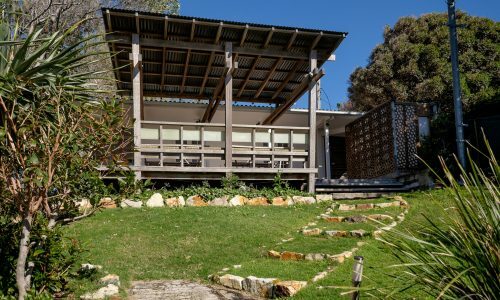 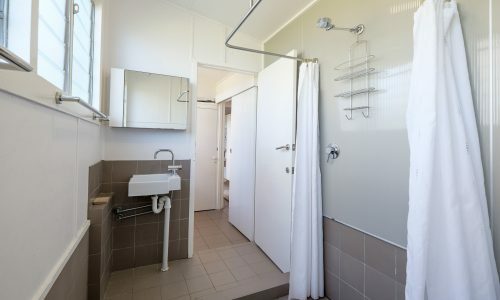 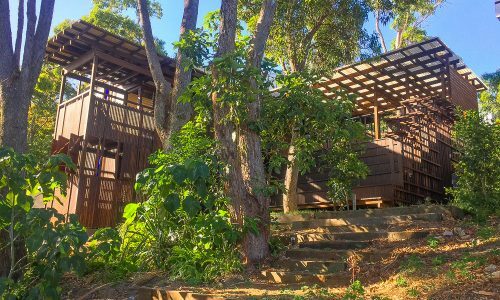 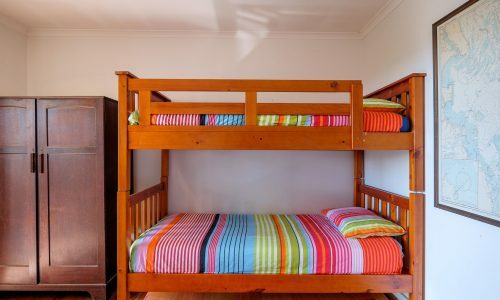 NOTE: Bookings at Skyline Beach Shack include a $50 cafe voucher for fish and chips, and our premium linen and amenities pack, with beds made ready for you to enjoy your stay.